X-Green Ceramic Water Filtration System Makes Great Tasting Mineral Water! It boosts the pH for alkaline type water. This model is available in store for less – come into the store or phone for details. Water that has a high mineral content tends to be more alkaline. 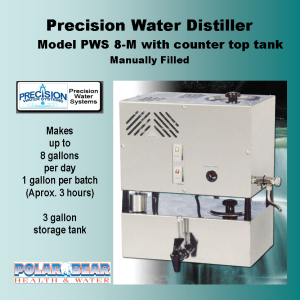 Kit Provides solution to test for pH level. 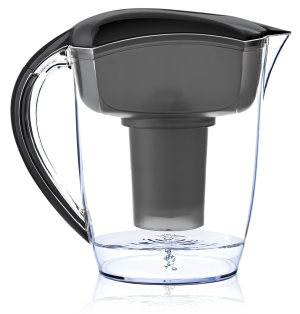 Purifies Tap Water and Re-introduces minerals Balances pH levels Ionizes your drinking water. 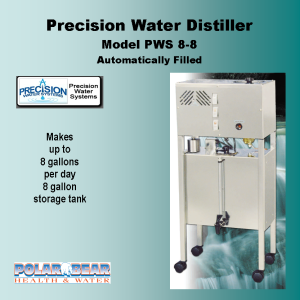 This unit naturally purifies water and ions are introduced into water when dissolved from minerals from water’s self-ionizing ability, making the water a natural mineral water. The addition of calcium and magnesium make water more alkaline. Alkaline water has a higher pH. Helps to maintain good health, with great tasting water. How the Filter System Works: Unit contains: 3- multi stage filter cartridges. 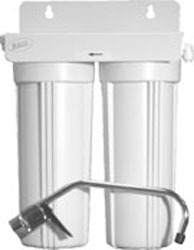 Filter—Stage 1—Ceramic w/ Carbon #W-FCER-C52A-SBFA – Ceramic filter reduces dust, rust cyst, Cryptosporidium & Giardia, particles and sediment above 0.9 micron – KFD media reduces heavy metals such as lead, mercury, arsenic and more – Calcium Sulphite media reduces any remaining bleach, chlorine and odour and also balances the pH for a crisp refreshing taste. – Bio Ceramic Mineral Balls – Carbon, reduces taste, odour & chemical contaminants. Filter—Stage 2 Bio-Ceramic Mineral Ball #W-FCER-D250-ABSB – Bio-Ceramic Mineral Balls to activate water molecules, enriches water with calcium, magnesium, potassium, sodium with active hydrogen. – Silver Carbon reduces bacterial growth, reduces taste, odour & chemical contaminants. Counter Top System complete with: Housing assembly, 1/4” Flexible tube, Faucet Diverter, Filter wrench, Ceramic filters, Retail Box.